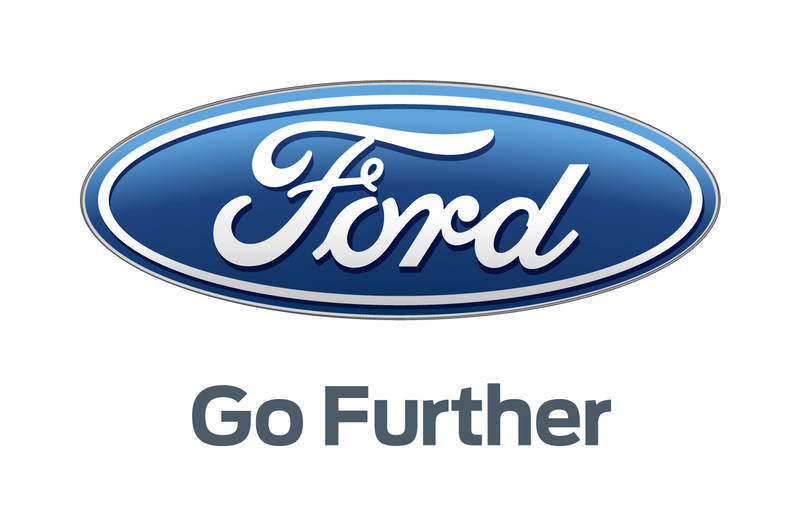 Ford is investing $60 million to develop a new office and retail space in West Dearborn, called Wagner Place, expanding the company’s footprint as part of its Dearborn campus transformation. 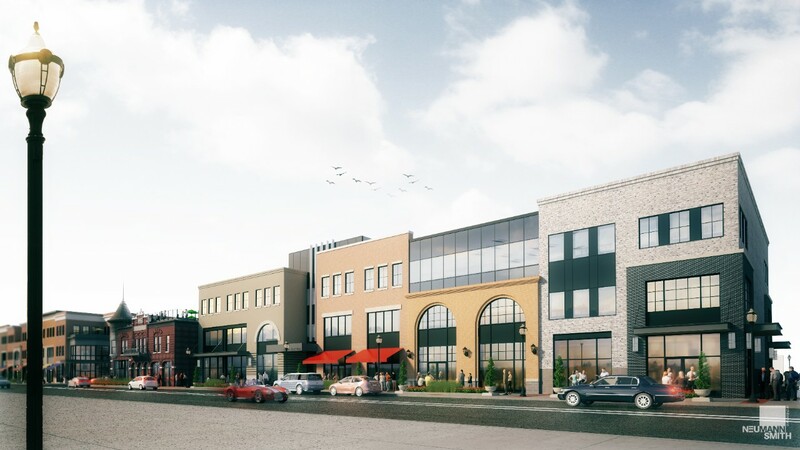 Bringing new life to the area, the project transforms two blocks of largely vacant buildings into a unique urban development featuring outdoor green space, first-floor retail stores and top-level offices for up to 600 Ford employees. The Wagner Building – a 120-year-old former hotel now vacant for nearly 10 years – will maintain its historic façade and be renovated into retail and office space as part of the planned development. 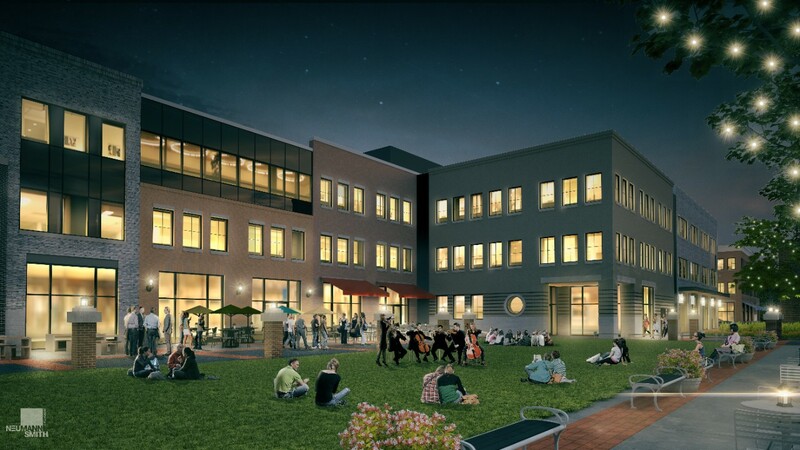 Bringing new life to the area, the project transforms two blocks of largely vacant buildings into a unique urban development featuring outdoor green space, first-floor retail stores and top-level offices for up to 600 Ford employees. The Wagner Building – a 120-year-old former hotel now vacant for nearly 10 years – will maintain its historic façade and be renovated into retail and office space as part of the planned development. The announcement is part of the 10-year transformation of the company’s more than 60-year-old Dearborn facilities, which will colocate 30,000 employees from 70 buildings today into primarily two sites – a product campus and a world headquarters campus. Wagner Place is scheduled to be completed in mid-2018. 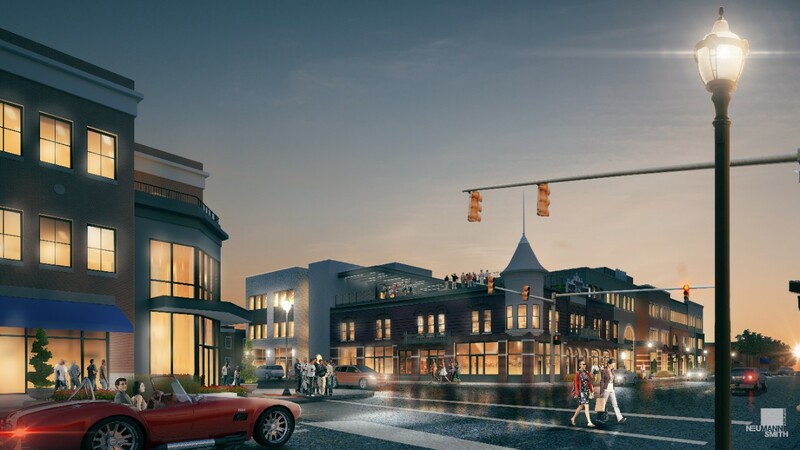 The city of Dearborn plans to construct a new public parking structure near the development with support from Michigan Strategic Fund.